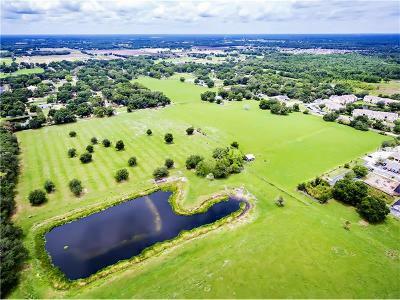 Farm land for sale. 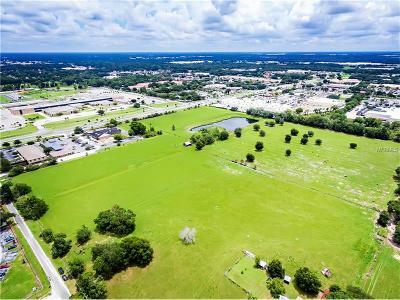 27.41 +/- acres for sale in commercial area of Plant City on SR 39A across from Plant City High School. 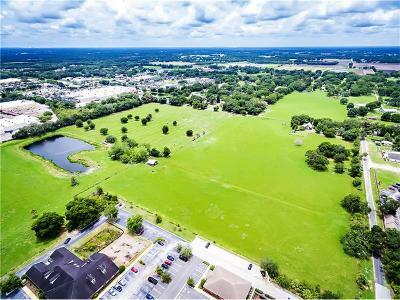 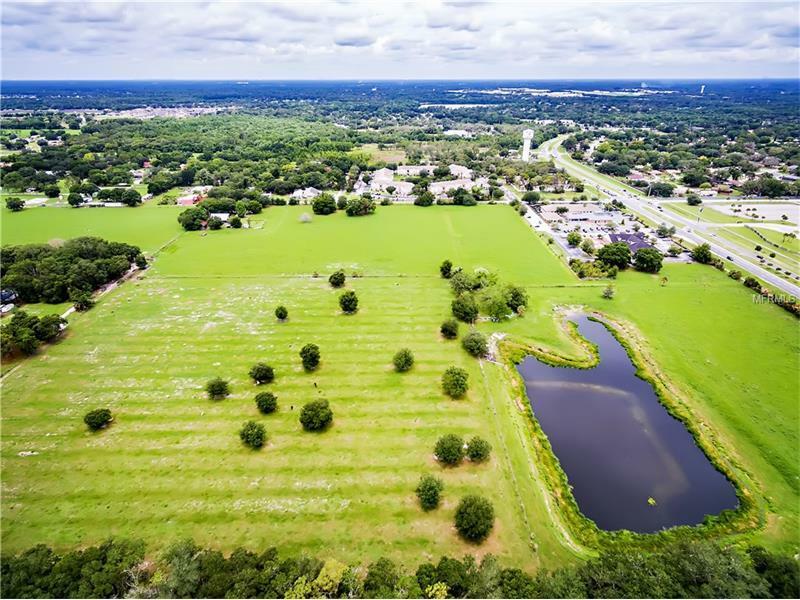 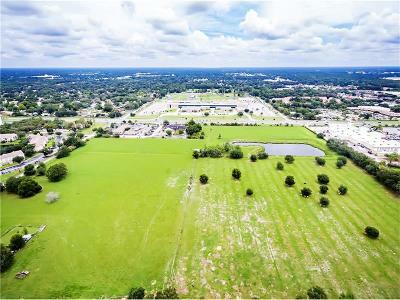 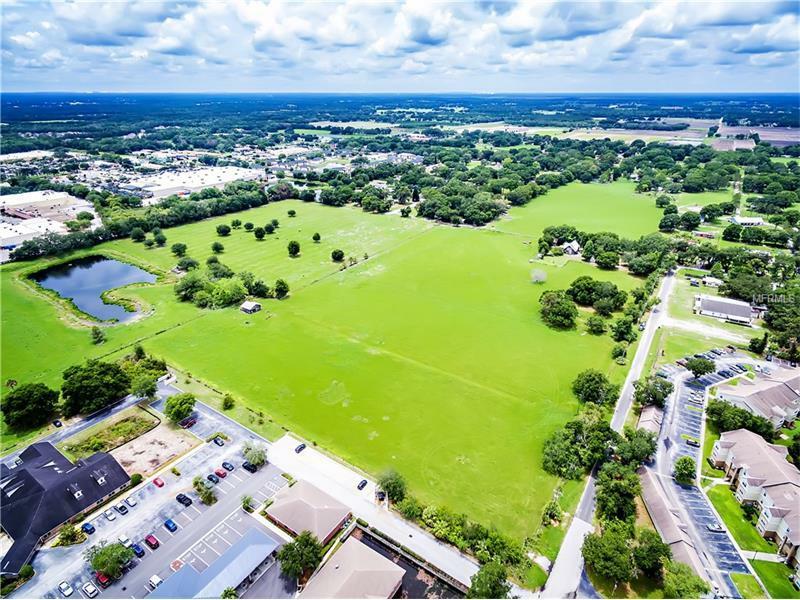 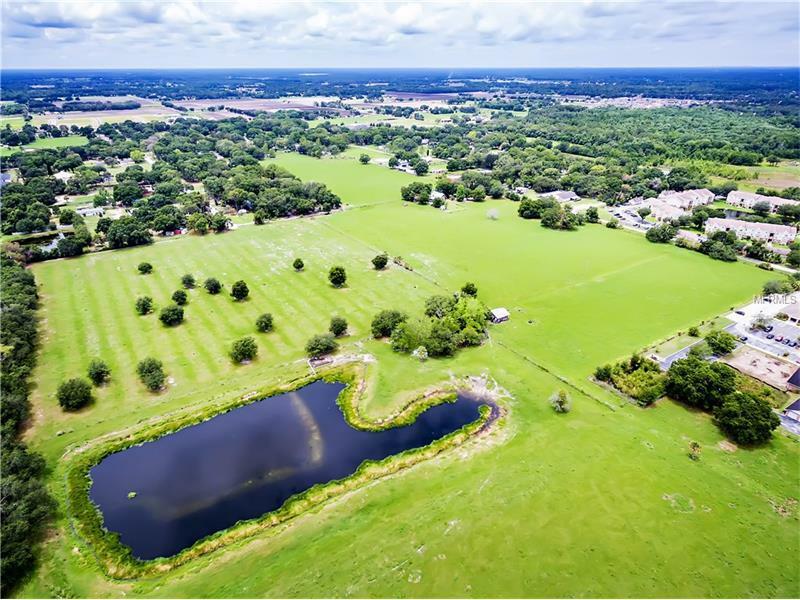 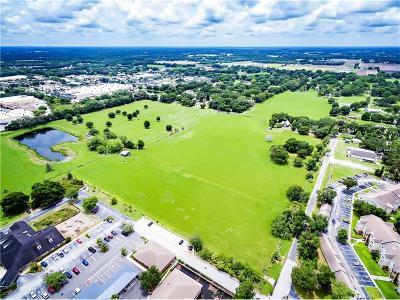 Multipurpose opportunities available for the large parcel in a very busy area on Plant City. Commercial, retail, office, medical, residential, industrial and storage to name some of the uses available for this land.